Home Apps New Vidmate 3.5102 APK Makes Online Video Downloads Faster! New Vidmate 3.5102 APK Makes Online Video Downloads Faster! One of the best things about being a fan of VidMate is the fact that the app is always improving. The app’s developers are tirelessly working on new updates that help take VidMate’s overall performance and user experience to the next level. The reason why VidMate receives so many updates is not because the app “needs” bug fixes, but because this is a premium app and thousands of people rely on the features that it has to offer and therefore it always needs to run at peak performance levels. Another great thing about VidMate is that Android fans always get a chance to get their hands on the latest updates ahead of everyone else. The app’s developers release all new updates in the form of APK (Android Package Kit) which are available exclusively to Android fans. These updates do start rolling out OTA (over the air) to everyone, but after a week or two after the APK has been released. With that said, Android fans should be glad to know that a brand-new APK has just been made available for download. The latest update for VidMate sports the 3.5102 version number and it has recently been released. 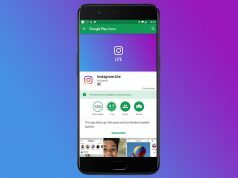 The update requires 8.29MB of free storage space which means that Android users don’t need to delete any of their photos or videos in order to make room for it. Nonetheless, let’s see what type of software tweaks and bug fixes this latest APK update contains. As previously mentioned, there are thousands of people who rely on VidMate when it comes to entertainment because of its ability to download online videos. Therefore, the new 3.5102 is packed with a handful of bug fixes that make sure VidMate never crashes. 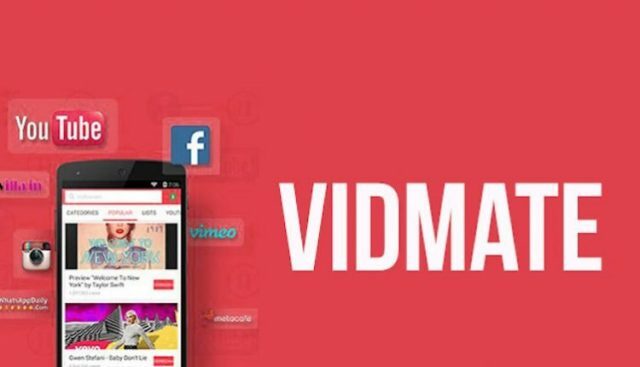 Even though the new update might not ship with any cool features, VidMate’s latest 3.5102 APK does come with a bunch of software tweaks that help the app download online videos much faster than usual. Next articleAssassin’s Creed Odyssey Trailer Reveals That Player Choices Matter!